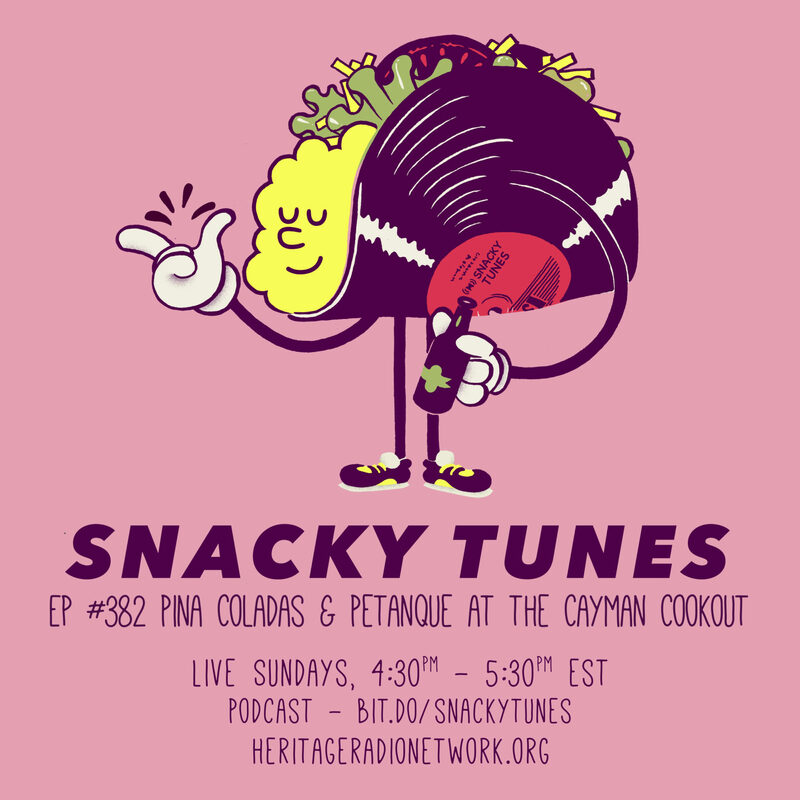 In this special episode of Snacky Tunes we’re in the Caribbean, and come ashore at the 11th annual Cayman Cookout at the Ritz-Carlton, Grand Cayman. We meet up with the cookout’s host: the legendary chef Eric Ripert. Eric shares with us his history with this island paradise, and also gives us a behind-the-scenes look at what makes the Cookout one of the most popular culinary events in the world. Snacky Tunes is powered by Simplecast.